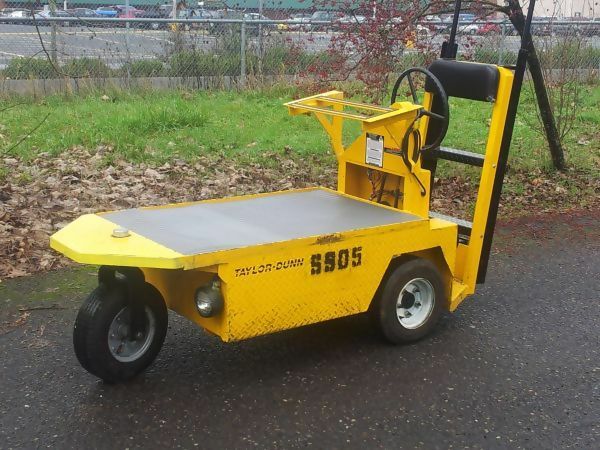 Toyota Electric, Cushion, 3500lb cap. 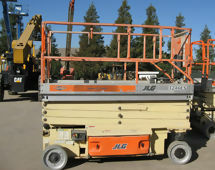 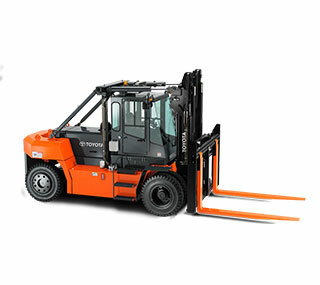 The Lilly Company is here to serve your forklift sales and rental needs. 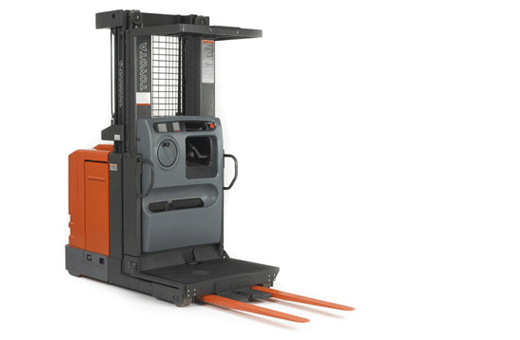 From new and used forklifts, personal carriers, batteries, chargers, aerial platforms, telescopic booms to containers, bins, and dock equipment, Lilly is sure to have all the material handling equipment you need to keep your operation going. 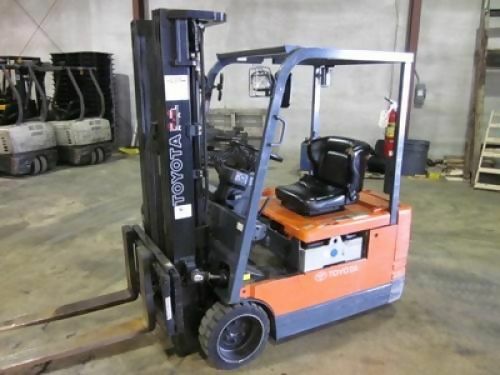 With locations in Tupelo, Richland MS, Jonesboro AR, Jackson TN, Memphis TN, Irondale AL, Mobile Al, Dothan AL, and Montgomery AL, we can serve our customers with all their forklift needs throughout the South. 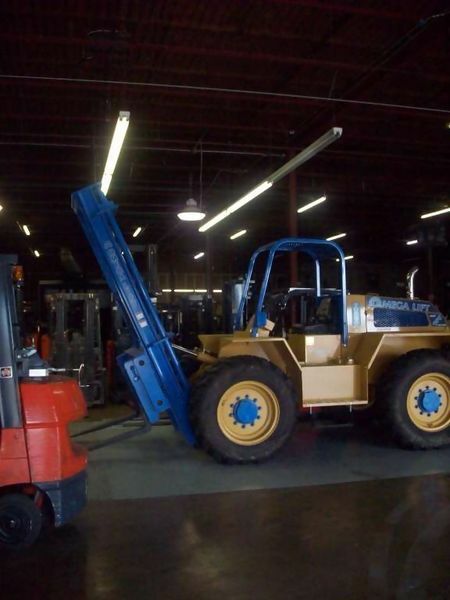 We also have a great forklift equipment maintenance and repair service staff ready to keep your material handling equipment running! 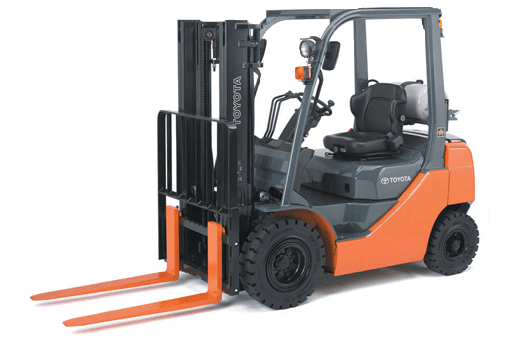 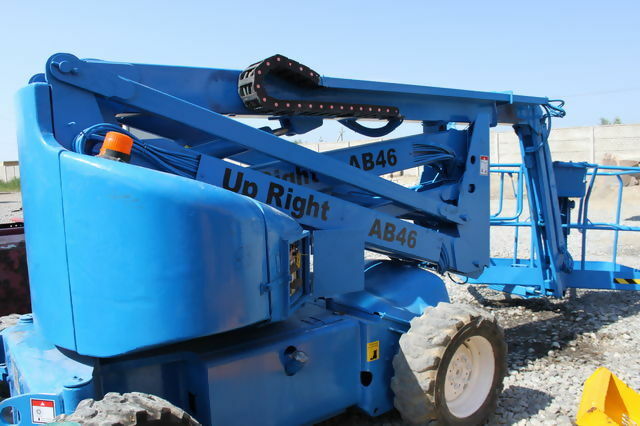 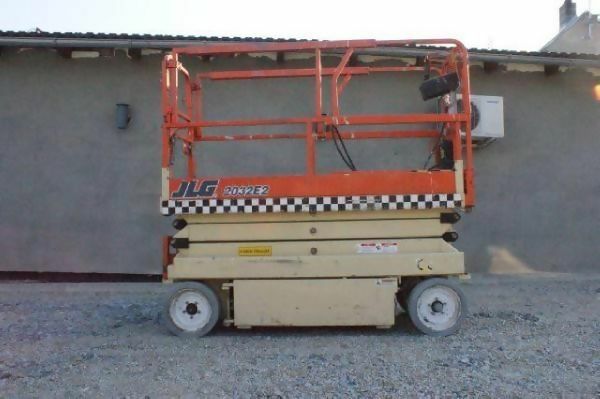 With locations around the southern region - Tennessee, Mississippi, Alabama and Arkansas, we represent many major manufacturers such as Toyota forklifts and Combilift multi-directional forklifts.